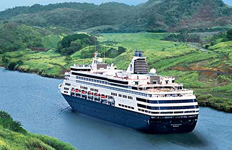 Below you will find a list of our most recently completed cruises. 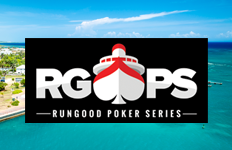 Visit our upcoming poker cruises page to plan a vacation. 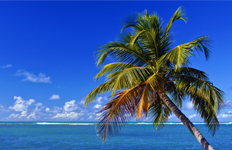 Go on an exciting adventure in the Southern Caribbean! Travel with Card Player Cruises and experience tropical rain forests, colonial architecture, endless beaches, incredible landscapes and unique adventures. 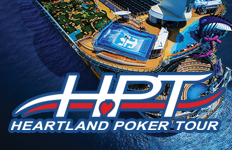 You will find there is always something to do on this beautiful cruise, including plenty of poker! 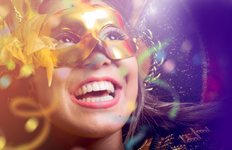 Spend three days in Rio de Janeiro during the world famous Carnival! 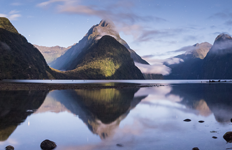 Visit incredible New Zealand! It's the trip of a lifetime and you could be doing it while playing poker. For the beach lover, the scuba diving adventurer and the explorer - there is plenty to do on this exciting cruise. Every stop offers breathtaking views, a chance to relax or have an adventure. During your days at sea, you'll be able to spend plenty of time in the poker room with the Card Player Cruises crew. A once in a lifetime experience and you can do it while playing poker. 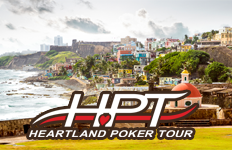 Get ready for the Heartland Poker Tour featuring a $1,100 NLH Main Event! This cruise has everything! 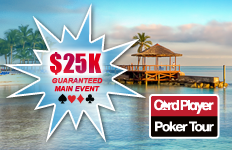 An exciting poker tournament, tons of ring games, exotic destinations and fun for the whole family. 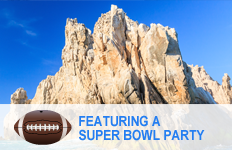 Featuring a Superbowl party! 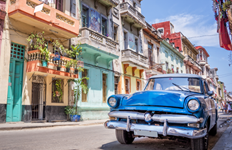 This is a luxury cruise you and your loved ones won't want to miss.